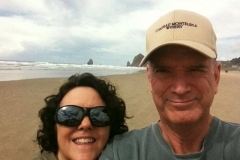 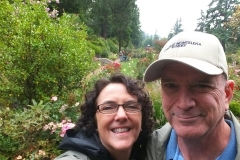 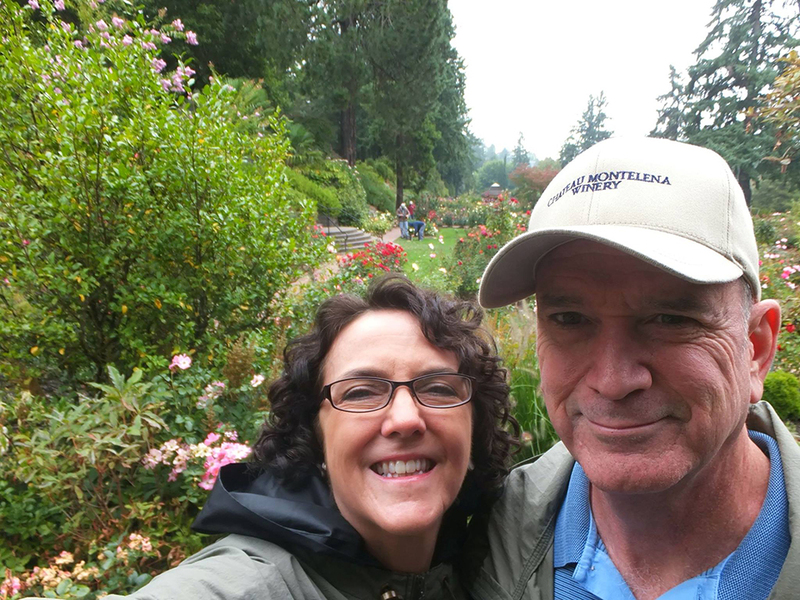 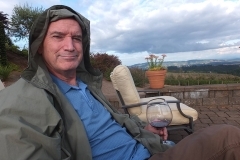 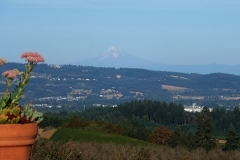 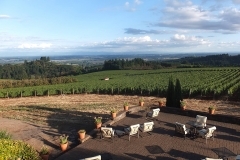 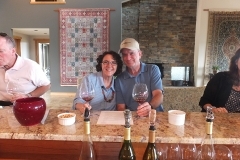 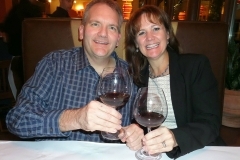 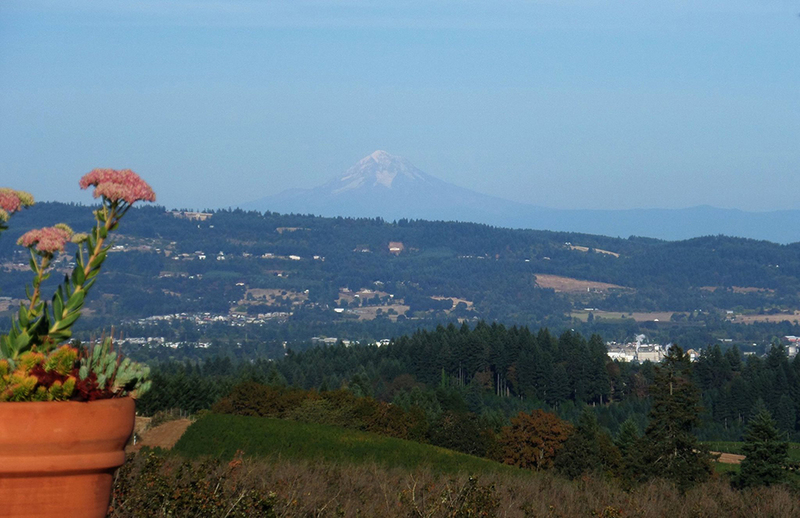 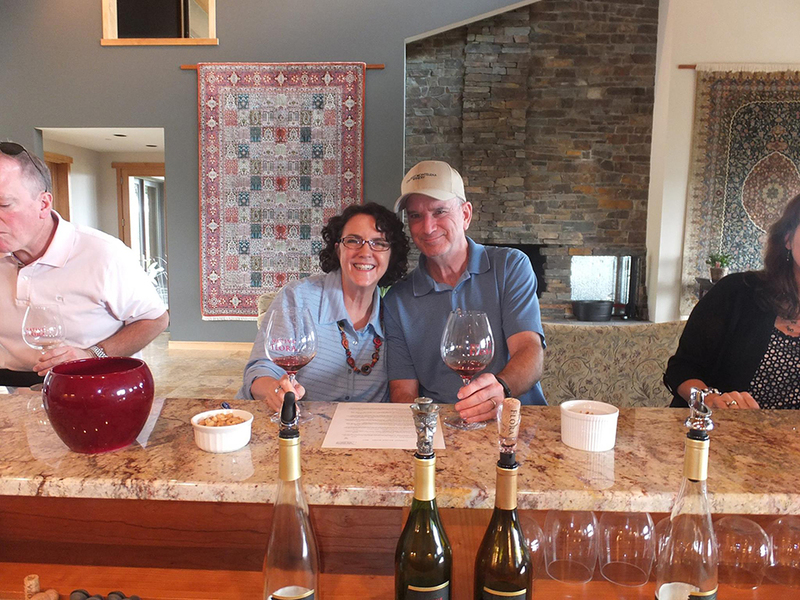 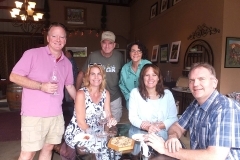 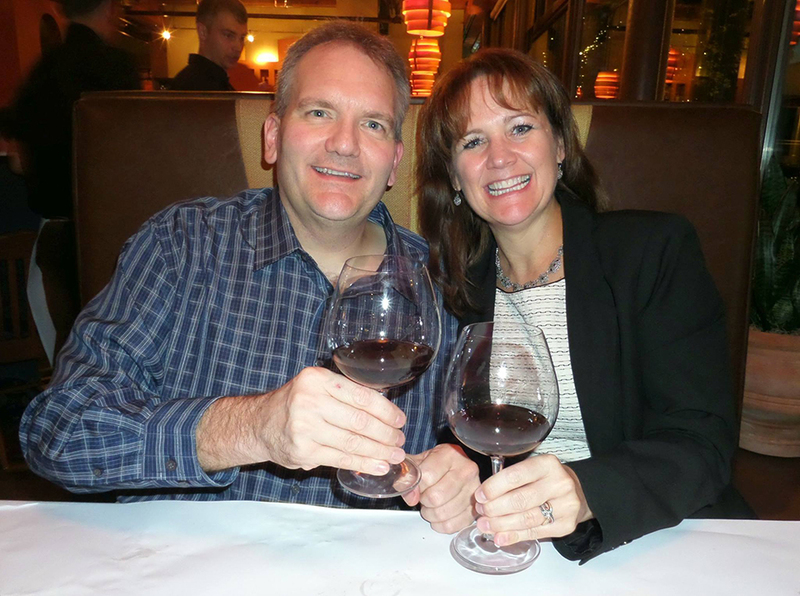 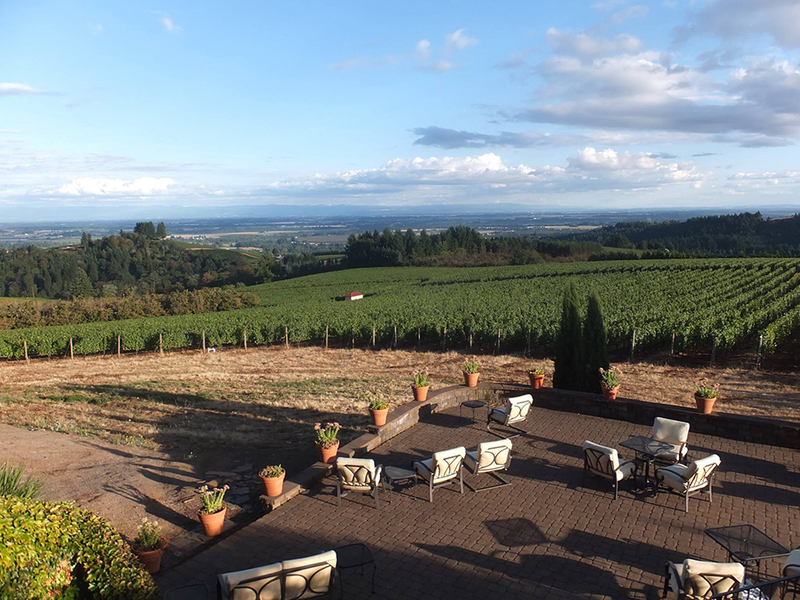 For my big 6-0 celebration, Cindy took me to Oregon – starting in Portland, then south to Pinot Noir wine country at the Black Walnut Inn & Vineyard in Dundee. 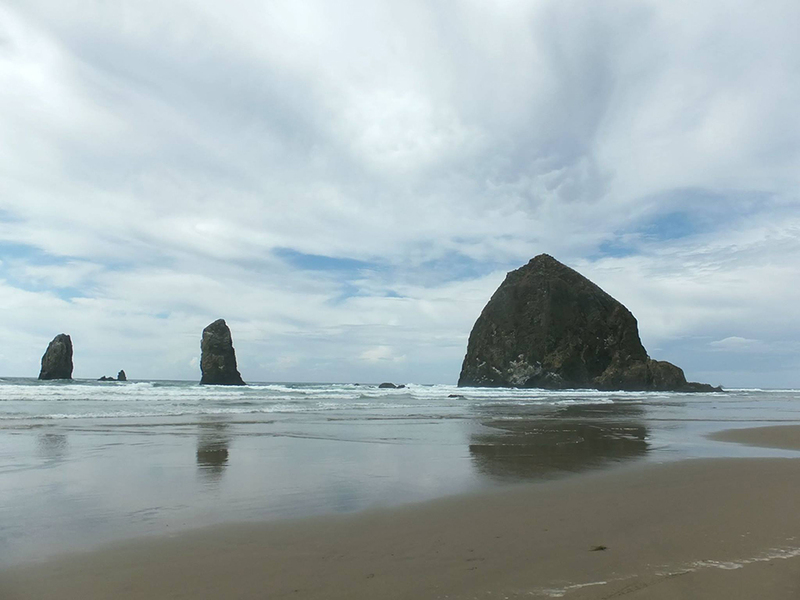 We took a day trip along the coast from Astoria to Tillamook, with Cannon Beach and the famed Haystock Rock in between. 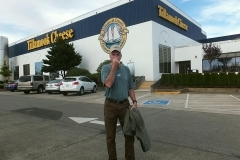 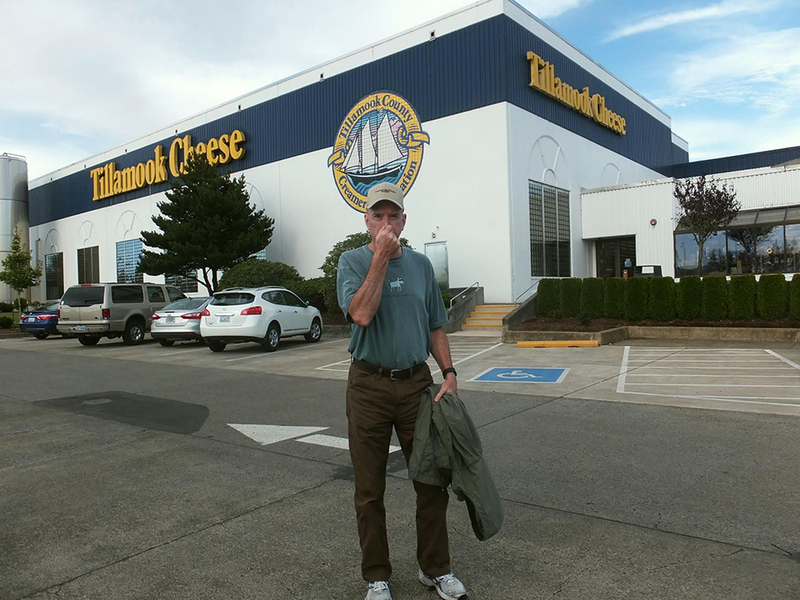 We watched ships sail by in the Columbia River, saw lots of friendly sea lions and visited the Tillamook Cheese factory. 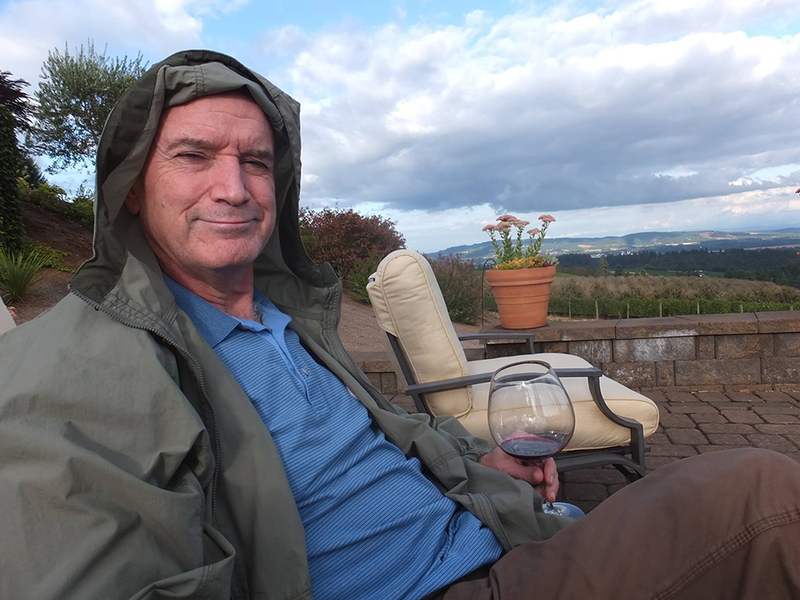 And drank wine. 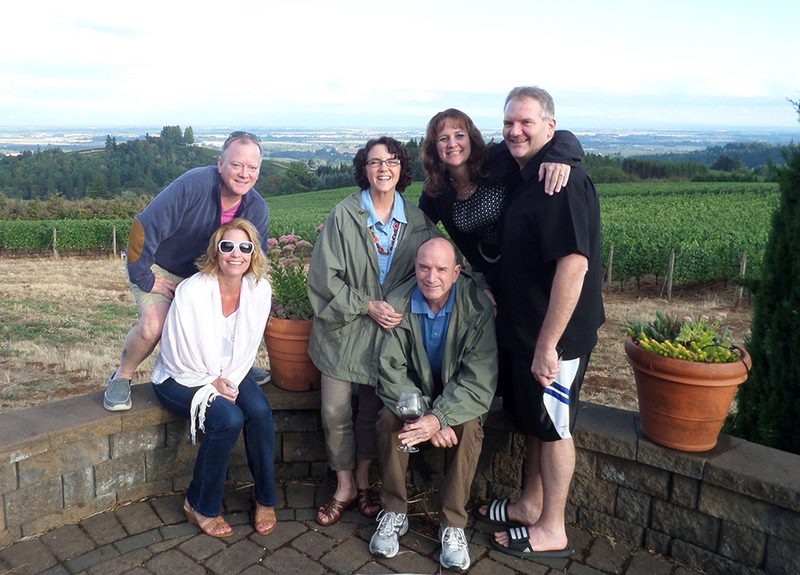 Our last night in Portland I got a great surprise at dinner when our Irving neighbors Bob and Shelly were waiting for us at the table! 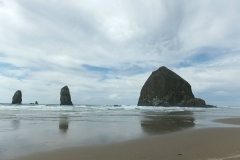 They were with us the rest of the trip. 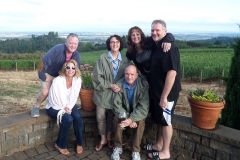 The next day on route to Dundee we were joined by our friend and former CSCer John and his wife Lisa. 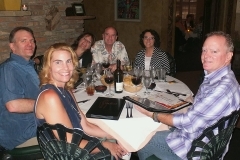 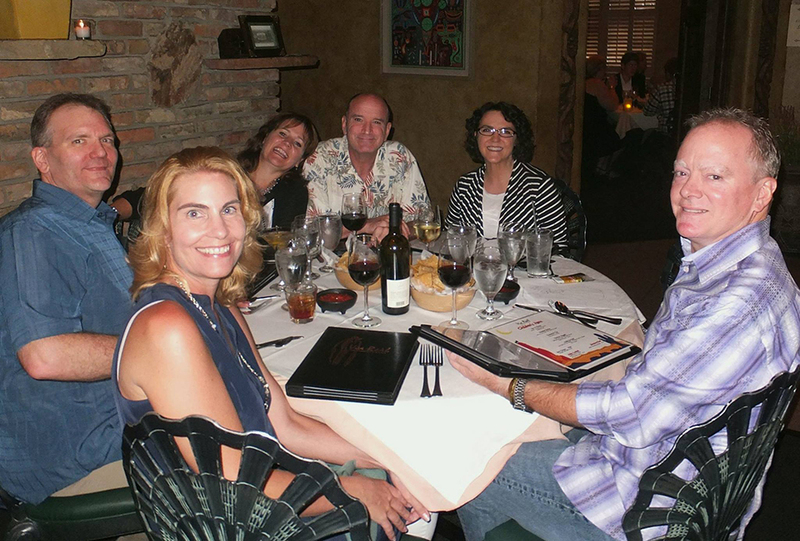 The trip originated as an idea to celebrate their 10-year anniversary. 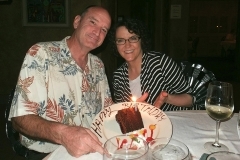 Great anniversary and birthday celebration idea guys! 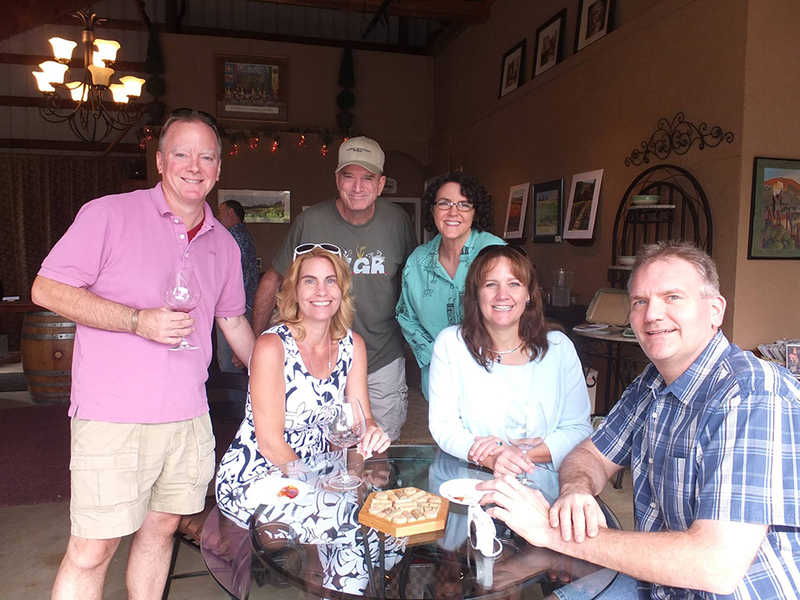 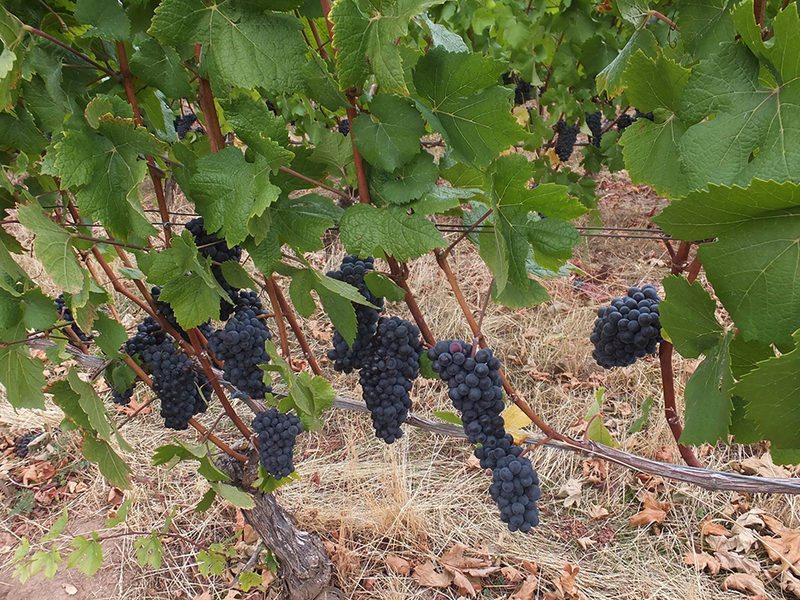 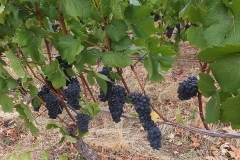 Oh, and I know you’re wondering – my favorite winery was Styring in the Ribbon Ridge AVA.